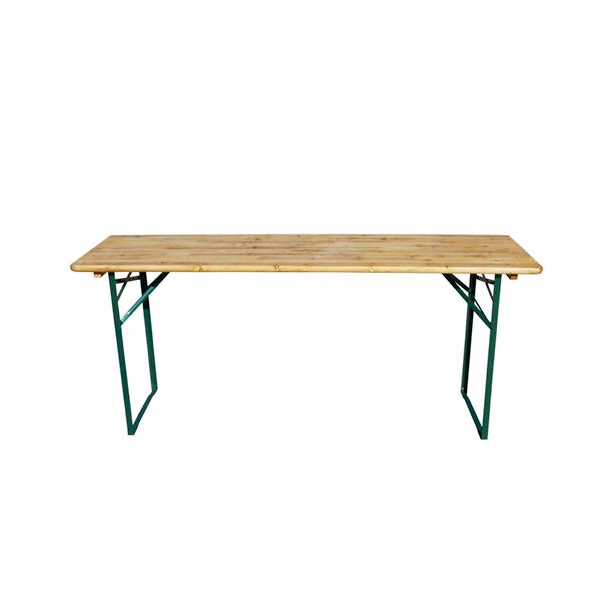 Perfect for storing, as buffet table, for trade fairs, out- and indoors: Our folding table serves all purposes and is easy to handle. 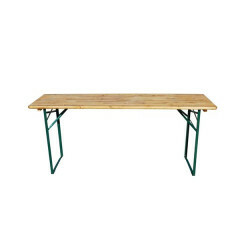 Recommended with two folding benches q.v. 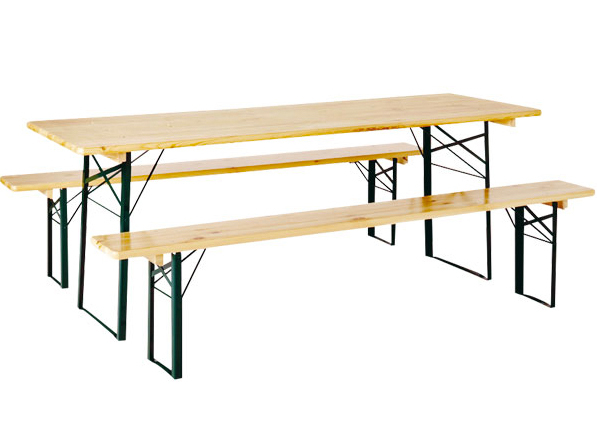 beer garden set.